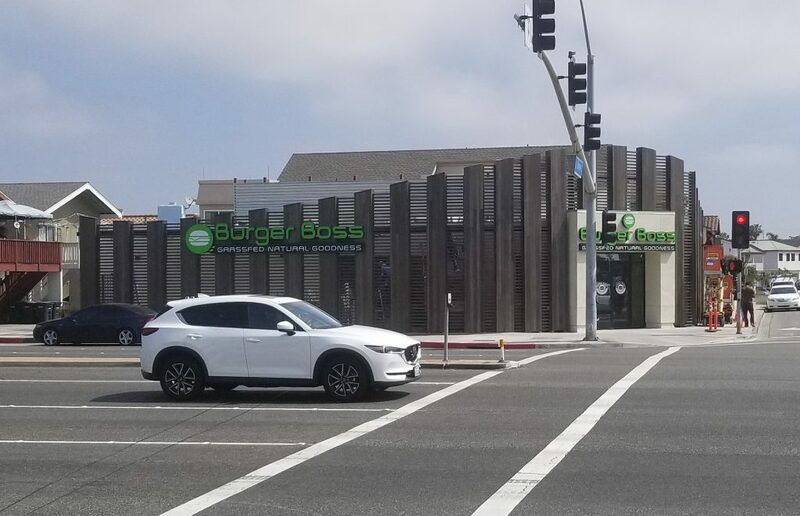 I’ve been driving past the new Burger Boss location on Coast Highway and Orange Street for several weeks, watching workers put the finishing touches on the restaurant. As of Friday, work is finished and Burger Boss is now open. It’s the sixth Burger Boss restaurant and the fifth in Orange County. 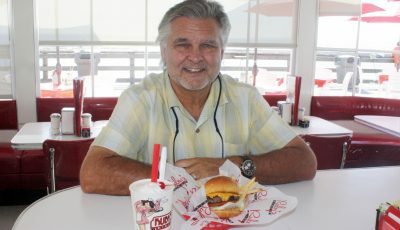 The Newport location is a departure from the other Burger Boss restaurants, which are in dining and lifestyle centers. Farha’s twist on building a better burger is just that—letting guests build their own burger. 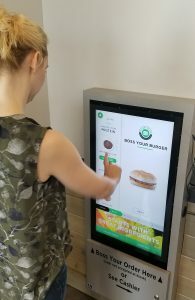 The ordering process begins at a large touch screen kiosk near the entry where guests visually build their burger on a flat screen monitor and place their order when finished. 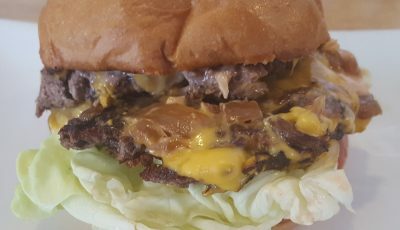 To see how the concept worked, NB Indy calendar editor Laura Wise and I visited the Burger Boss in Tustin several weeks ago and found the ordering process fun and easy. 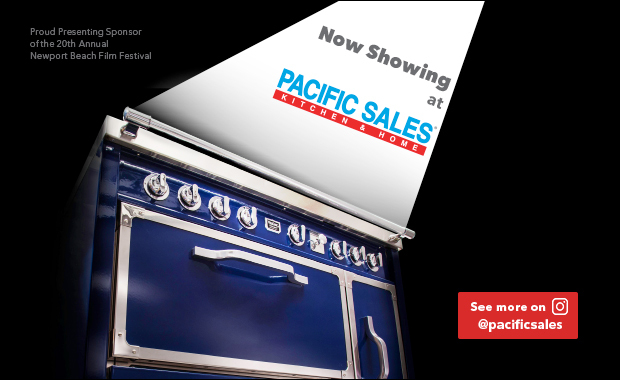 The large screens are almost like a giant cell phone where you can touch the screen and add whatever ingredients and sides you want. 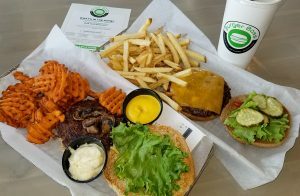 In addition to premium beef, chicken and turkey plus 30 topping options and another 15 sauces, Burger Boss also offers its protein wrapped in lettuce or served in bowls for a gluten-free option. Vegan and vegetarian selections are also available. 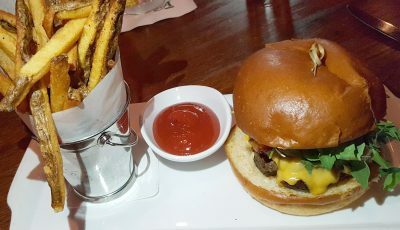 We opted for regular burgers with fries, and were pleased with the results. 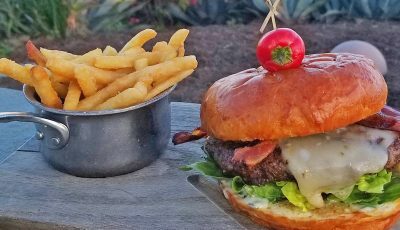 The burgers were perfect, the fries tasty, and the experience fast and easy—all essential ingredients for a Burger Boss that’s a patty’s thrown from the ocean. For more information, visit burgerboss.com.